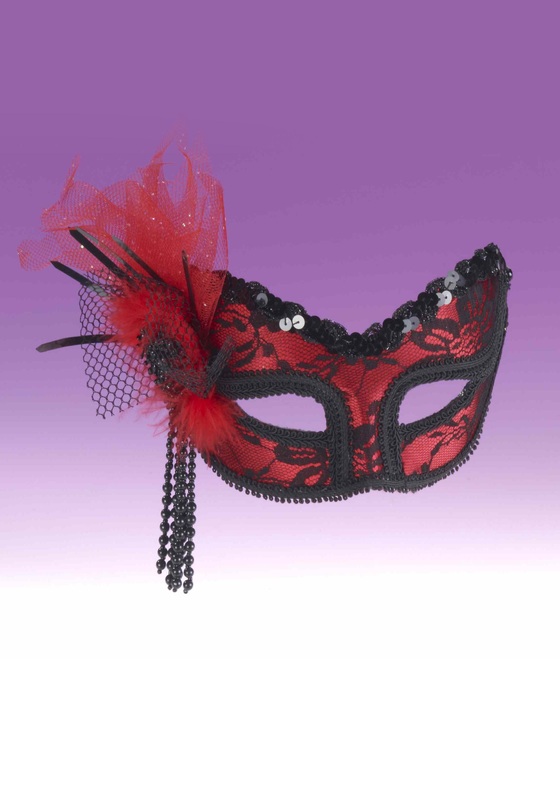 This Red And Black Lace Half Mask is perfect for Halloween or for Mardi Gras. 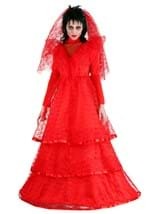 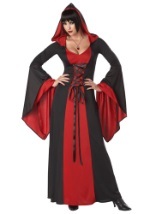 It features a black lace overlay covering a red satin mask. There are sequins, beads, feathers and mesh details that accent the mask. 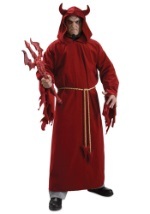 A black headband is attached to the mask to keep it in place. 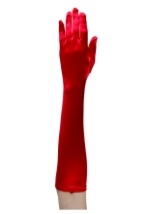 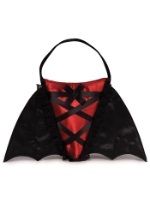 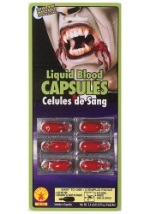 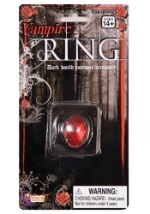 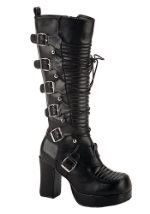 It's a great complement to a devil or vampire costume!